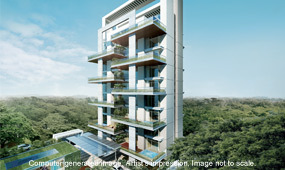 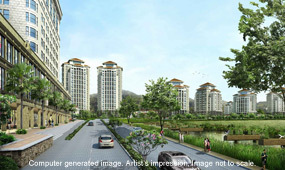 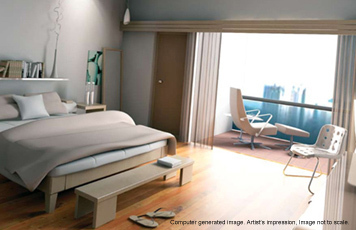 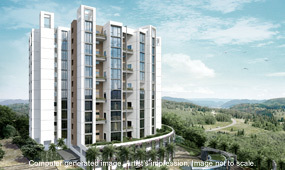 Iris is a set of 2 and 3 BHK premium apartments spread over 3 acres of extensive landscape in Baner, Pune. 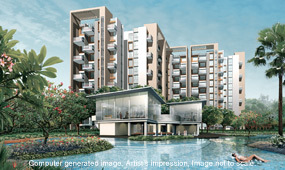 It provides you with a living experience that is distinct and exclusive. 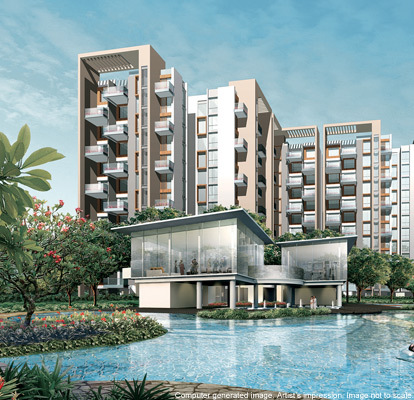 From the entrance lobby to the car park, from the swimming pool to the landscaped gardens, iris enthrals. 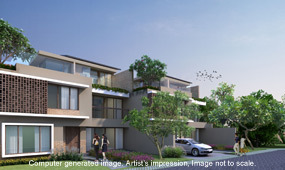 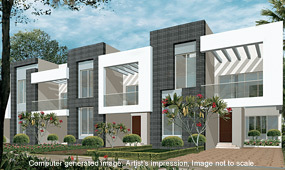 The elevation and landscaping has been planned to provide a closer to nature feel when you are at your home in Iris. 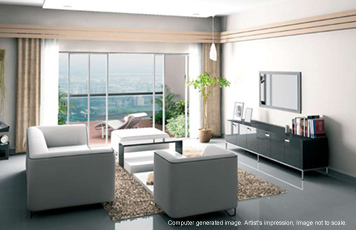 In the elevation concept of Iris, each part, be it a window, balcony, column or wall components or a protruding window element, is arranged in a harmonious and engaging masterpiece. 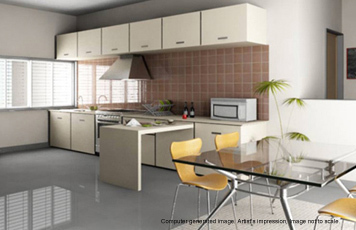 The spacious home design ensures openness, privacy and complete sense of well being. 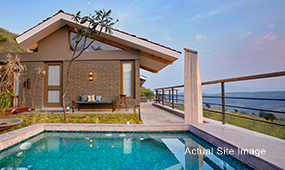 Find every moment just being very private…very you. 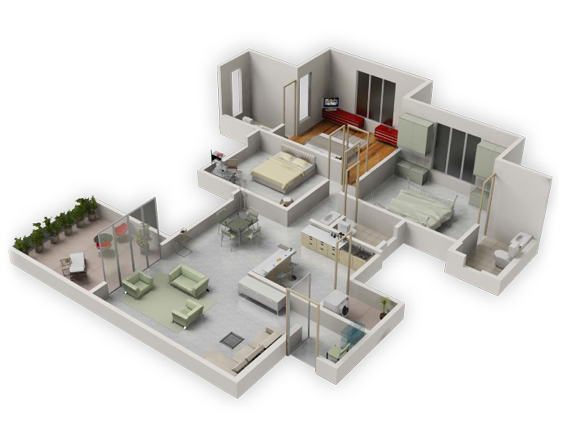 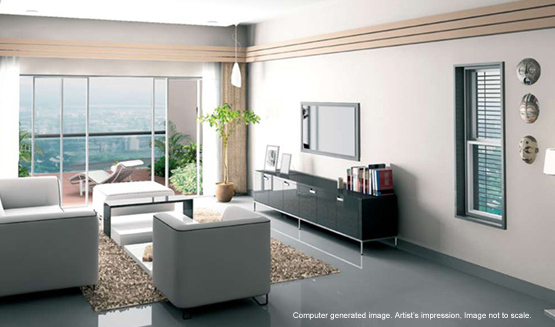 The 2-BHK apartments at Iris come in six different sizes. 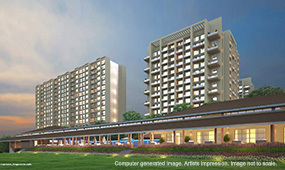 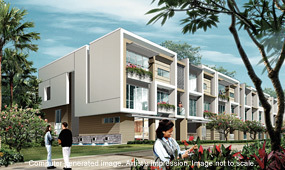 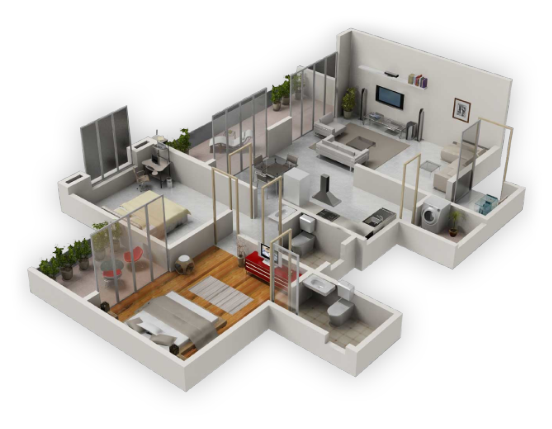 All these apartments have been crafted with the principles that define an i-home. 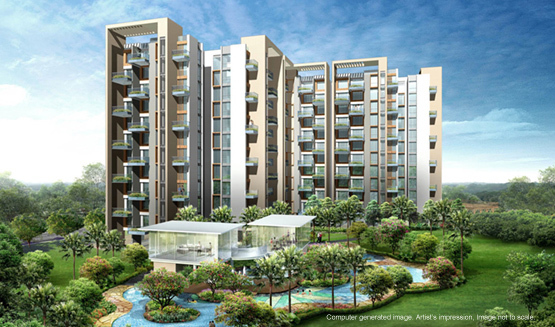 The 3-BHK apartments at Iris come in six different sizes. 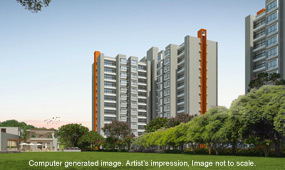 All these apartments have been crafted with the principles that define an i-home.